This play tells the classic tale of Geppetto’s little wooden puppet whose only wish is to be a real boy. 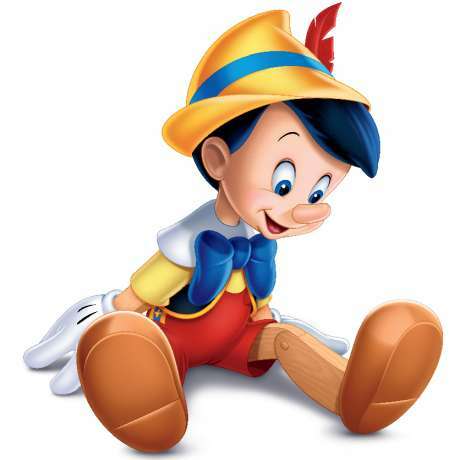 Imagine Geppetto’s surprise when the puppet he carves suddenly springs to life. The wooden boy, named Pinocchio, becomes like a son to the kindly old wood carver who provides him with a loving home. But the mischievous Pinocchio sets off on a series of fantastical adventures that teach him valuable lessons that lead him back home. Please visit virginiarep.org for details and to purchase tickets.